And can we get in touch with you, Drake? 'Cos we want you two to do something too! 6. 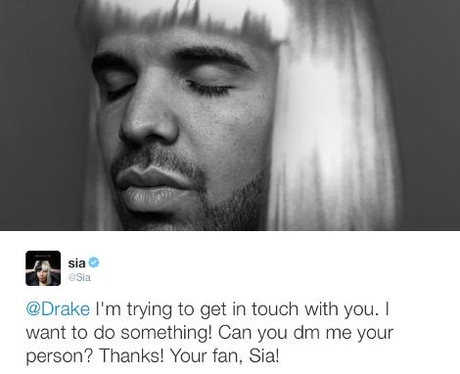 And can we get in touch with you, Drake? 'Cos we want you two to do something too!